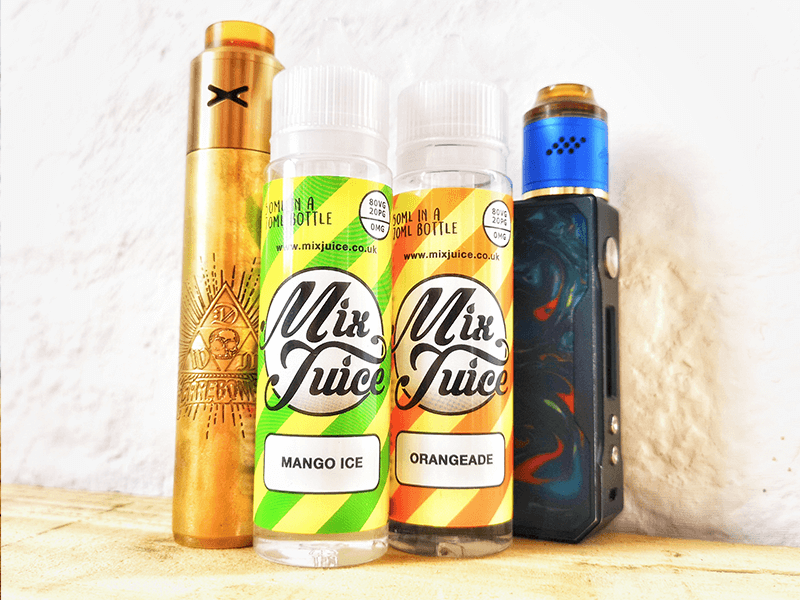 Mix Juice Strawberry Tart short fill E-Liquid. 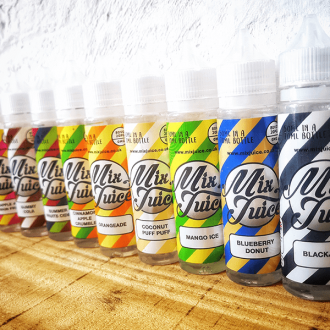 50ml, nicotine free or available with choice of additional Nic Shots. 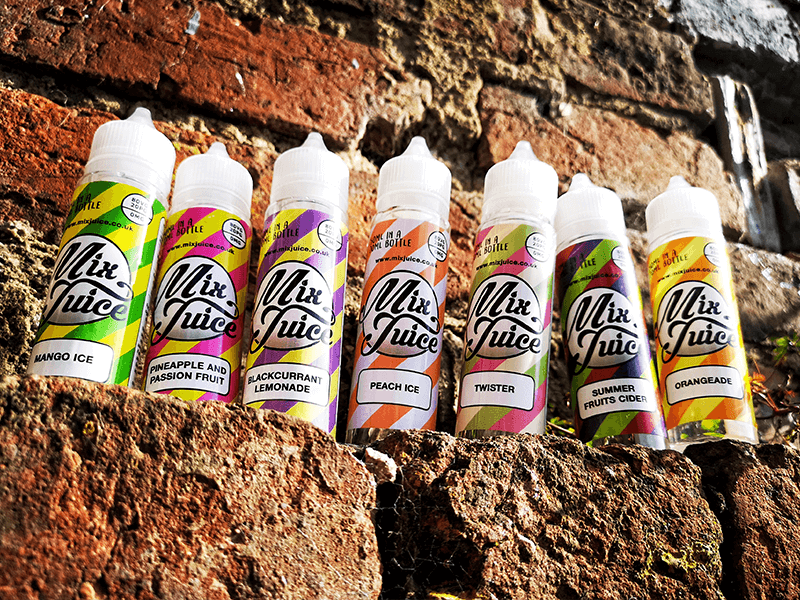 All Mix Juice short fills are a 80/20 VG to PG mix. 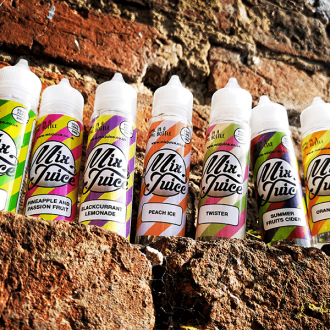 This is a perfect mix for creating a great tasting e liquid that’s going to give you those big, satisfying, sweet smelling vapour clouds. 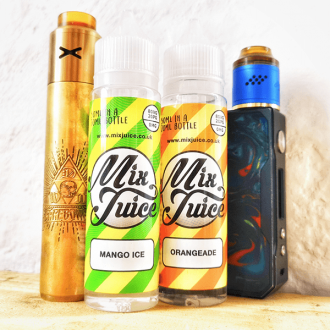 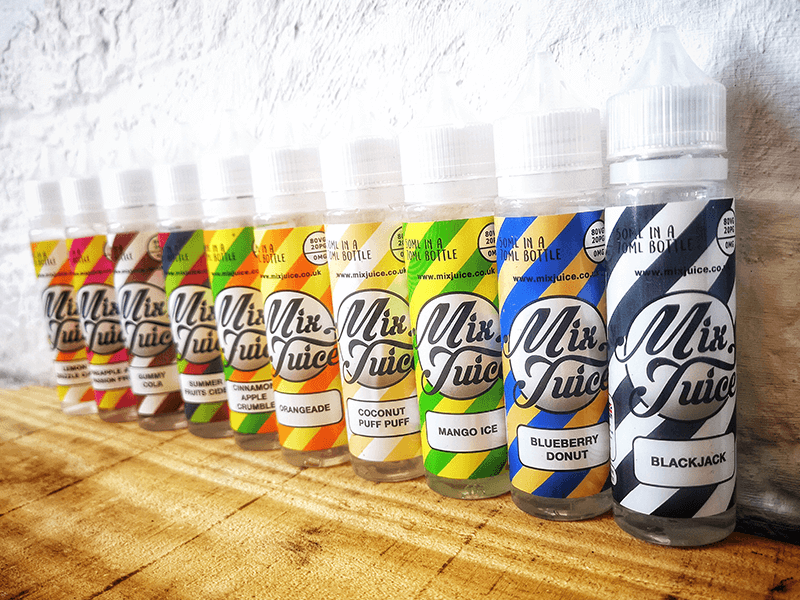 Mix Juice Strawberry Tart e liquid comes as 50ml in a 70ml bottle, Nicotine free – or you can add 10 or 20ml of Nic Shot to create your desired vaping strength.